Grand River Valley Wine and Golf Experience will build customized packages to experience the beautiful wineries, challenging golf courses, and scenic tourist attractions across Ashtabula, Lake, and Geauga counties. This venture was started in 2018 by David S. Glasier, an award-winning newspaper reporter, golf and wine enthusiast and life-long resident of Northeast Ohio. 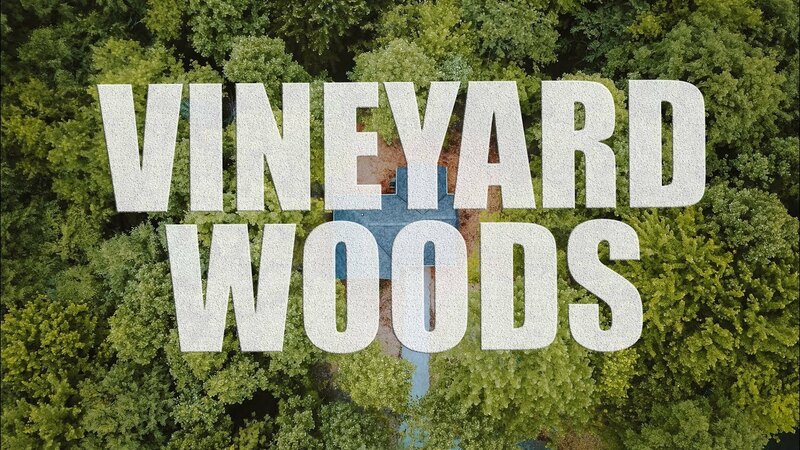 Watch the Vineyard Woods - Premier Lodging | Geneva, Ohio Video. 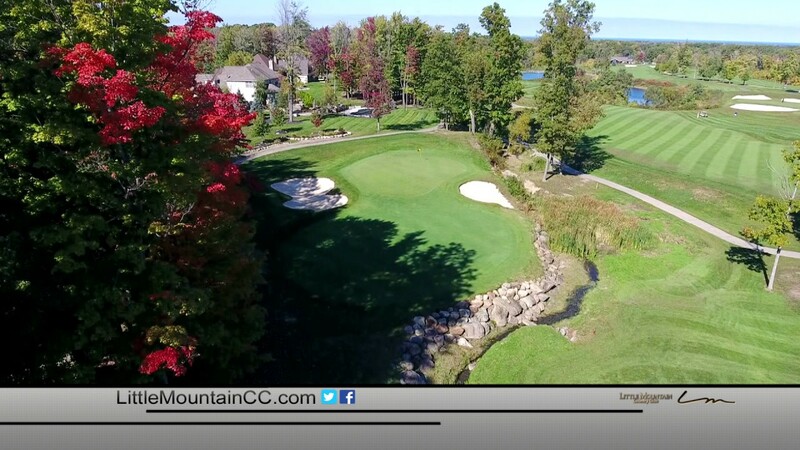 Watch the Little Mountain Golf Club Overview Video. 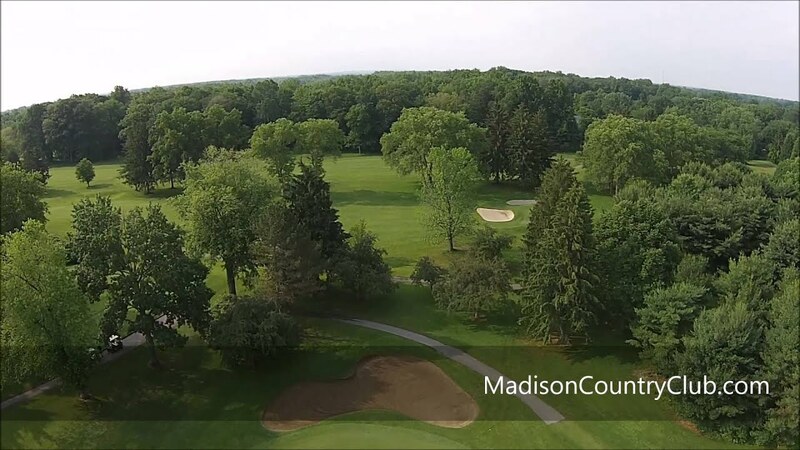 Watch the Madison Country Club Flyover Video.